When we speak to business owners about PR they often say they want to be featured in mainstream media, such as national newspapers and glossy magazines. Now, although this is all well and good, sometimes aiming for the mainstream publications isn’t the best way to reach your target audience. For example, if you own a local business whose target audience is the local area, a piece in your local newspaper will be much more effective than a feature in a national newspaper. As would be the same with niche trade publications. Furthermore, it doesn’t necessarily need to be what you’d call a traditional media outlet. There are many online blogs in which coverage would be just as effective or sometimes even more effective than coverage in a mainstream publication. And, if we’re honest, a lot easier to achieve. Online blogs aren’t limited to a number of pages in a newspaper or magazine. Plus, they are probably receiving a lot fewer pitches so yours is more likely to be seen. Below we’ve explored three ways in which coverage in non-traditional media outlets can boost your businesses PR. Industry blogs can either be stand-alone websites, a feature on a resource website or a larger companies site. They are normally a go-to place for business owners to find out relevant and helpful information across a variety of subjects. Therefore, they can be the perfect place to get your business in front of your target audience, especially if you’re B2B. For example, B2B Marketing is the number one go-to resource for B2B marketers to gain insight, training, network and attend events. As part of their website, they have their own blog all about marketing and often look for contributors. Take a look at their blog ‘7 of the best mobile apps and tools for marketers’ where business owners have contributed their suggestions, including JournoLink client The Copywriting King. By sharing their tips they’re presenting themselves as industry experts to their target audience. Meaning potential customers will have more faith in their business as they’ve shown they know their industry sector and have already proved helpful. 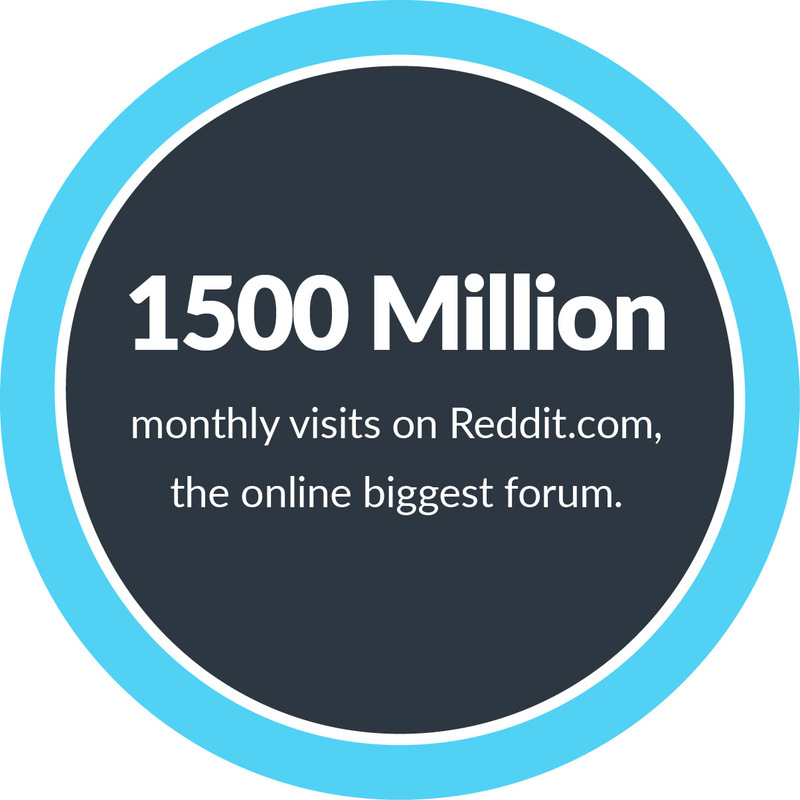 Online forums are a great place to take part in discussions, answer fellow business owners questions and discover helpful guides and blog posts. Anyone can join online forums so there are endless opportunities of who you could start talking to and share your industry knowledge with. By scrolling down to the bottom you’ll find the previously mentioned discussions. It is all about getting your name out there and known within your industry peers, again showing yourself as an industry expert. Working with influencers is becoming more and more popular. They often have a wide online audience and loyal following meaning it can be great PR for your business if they recommend your product or feature you on their websites or social media. Influencers work in a variety of industries and aren’t limited to bloggers working in health, fashion or beauty. There are many influencers working within the business community. For example, Janey Murray is a PR expert and influencer to many small business owners. She hosts a weekly podcast called ‘Soulful PR podcast’ in which she interviews and discusses a variety of subjects with industry experts. By being featured on a podcast such as this your business will be put in front of a targeted and relevant audience. In addition, being featured on podcasts also gives you an opportunity to show audiences more of your personality and the person behind the business. Potential customers will find out a lot more about you from podcasts compared to being quoted in an article. Take a look at our article listing 19 PR trends to follow in 2018. You could find many innovative ideas to increase your brand awareness. As mentioned all of the above will boost your businesses PR by putting yourself in front of your target audience and showing yourself as an industry expert. Meaning when you call yourself an expert you have a portfolio of articles to back up this claim. Making yourself and your business more trustworthy and reliable to potential customers. However, do not feel restricted to only sharing your knowledge on other companies websites or forums, many business owners now share their own content on their own business blogs or on LinkedIn.